Dust is the ultimate enemy of every diecast. Cleaning could be a chore and could lead to unwanted damages if done unproperly. Happily there are a few ways you can turn cleaning into a pleasureable activity. First don’t think of it as cleaning. Think of it as spending some quality time with your models. You’ll check out all their features, remember some you forgot, marvell at the beauty of the car. And in the process you will make it look even better. Well there is lots of stuff you can use to clean your models. But you should be careful with your selection because you can easily damage your model. Brushes are very popular for example. But they are not ideal. For instance if you pick a too hard brush you can easily scratch the paint or windows of your model. That ain’t cool. 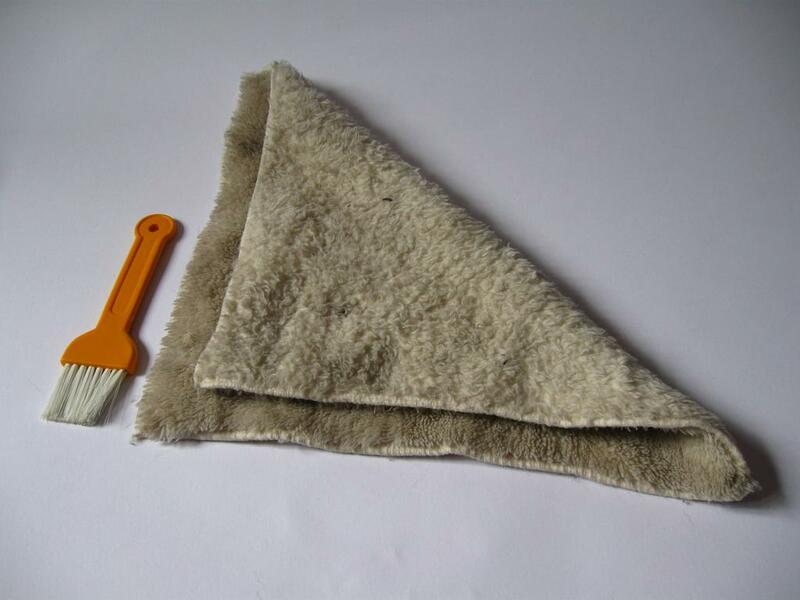 So it’s best to get a very soft brush and use it only on tough surfaces. Cloths are the way to too. But again – be careful. Not any cloth will do. I would recommend using a “fluffy” type of a cloth for dust removal and a cloth used to clean reading glasses for the tiny details and fingerprints. Compressed air is another interesting way of cleaning a model. Just don’t use it on delicate parts like the engine bay or interior. You could easily snap something off and then you’ll have to clean the model from your tears as well. The vacuum cleaner is a huge “no-no”. It may be obvious but there are some collectors that have used vacuum cleaners for their models. The results are definitely not great and the potential risk for damage to the diecast is huge. Leave the vacuum for cleaning the shelves and other typical uses of it. Water or other liquids are also not recommended. 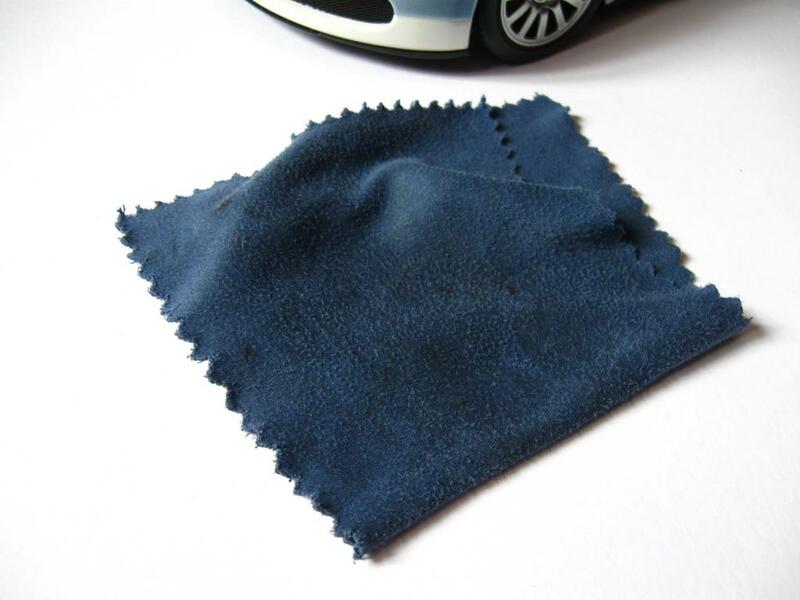 Maybe just some small amount of water to dampen a cloth if the model is especially dirty but avoid imitating a small carwash. Diecasts generally don’t like being washed as much as 1:1 cars do. Right. 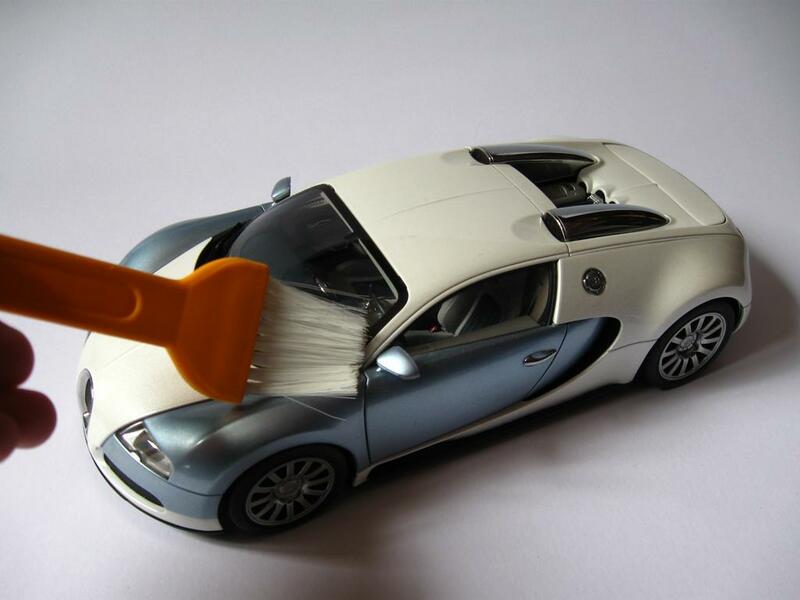 We covered most of the popular methods to clean a model. Now we’ll see how exactly to do that with the most basic tools and still get superb results.